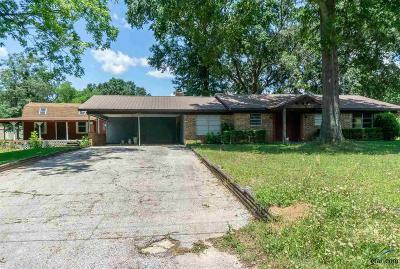 Look at all this home has to offer. 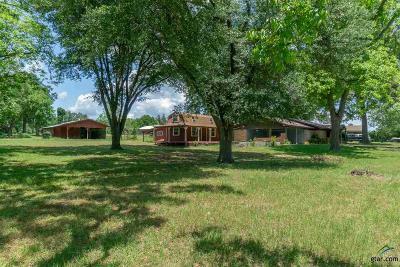 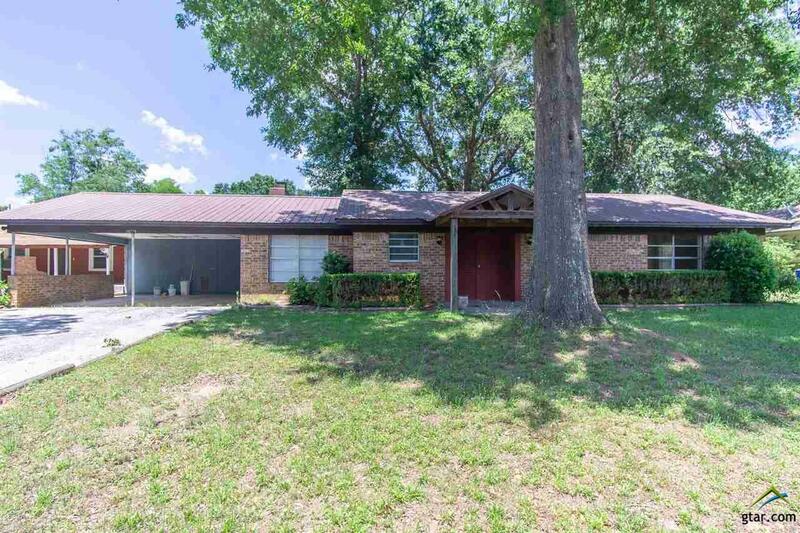 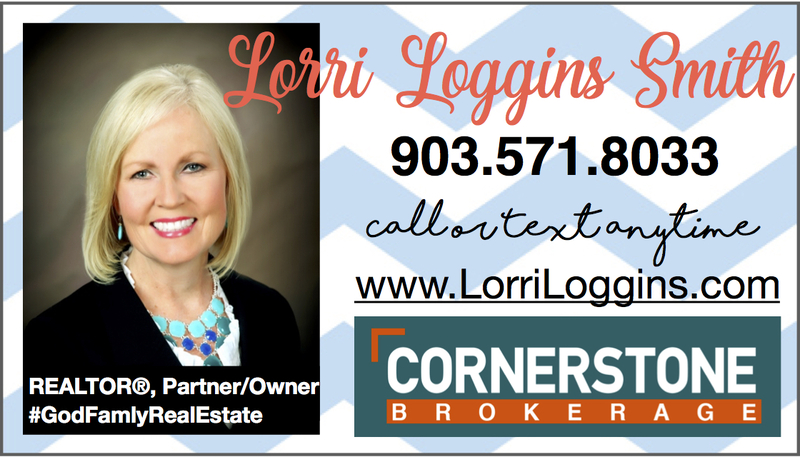 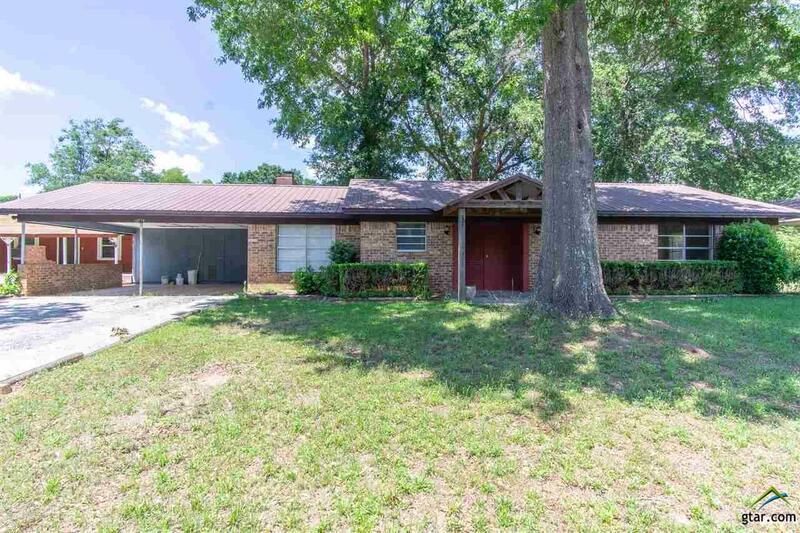 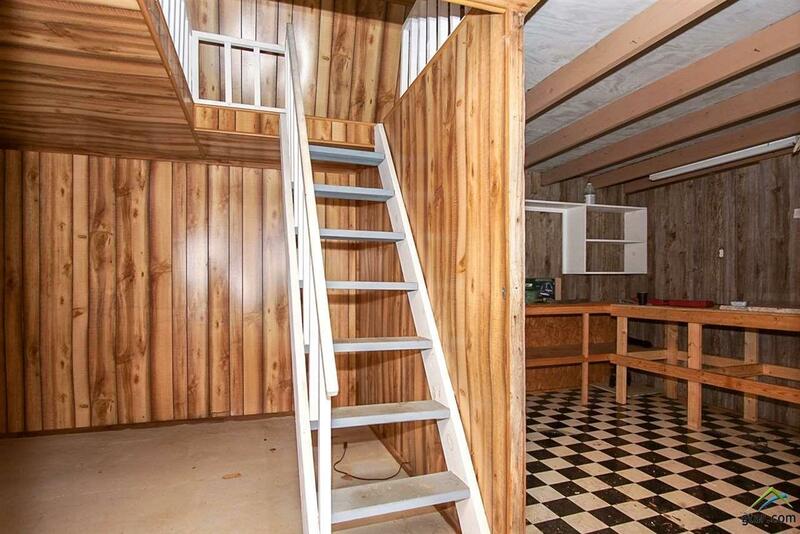 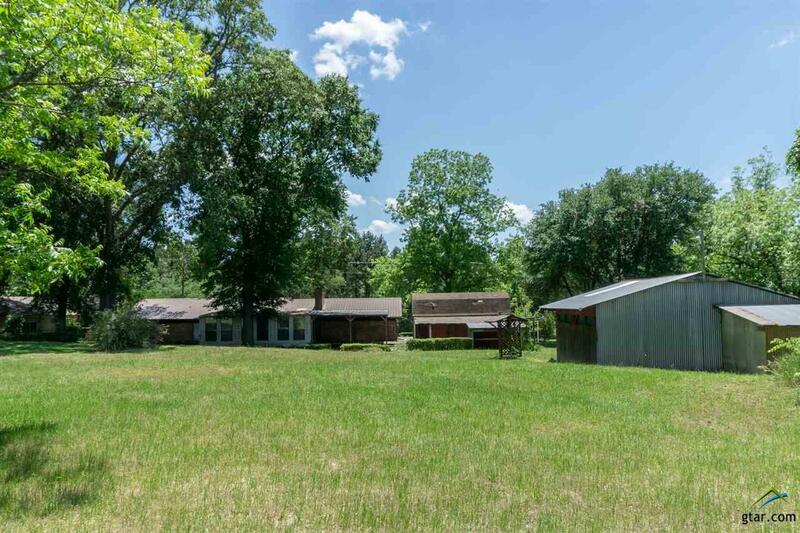 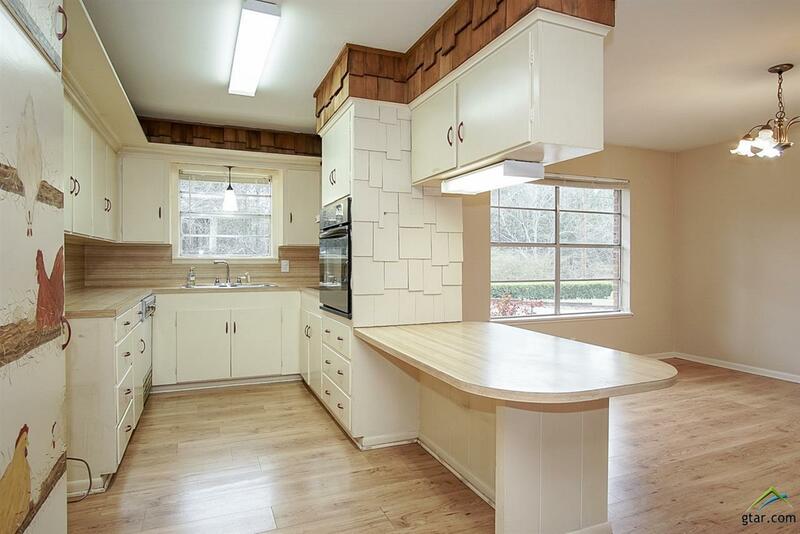 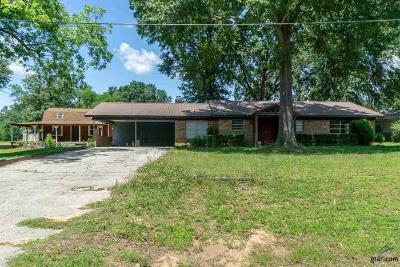 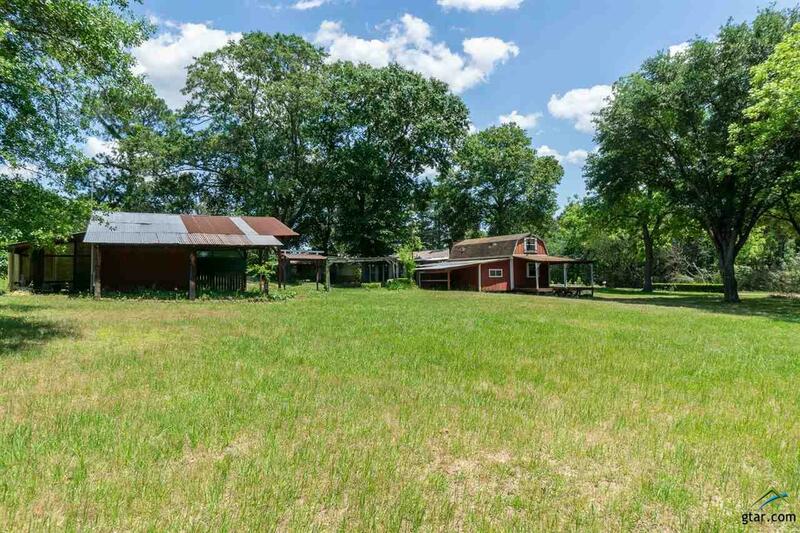 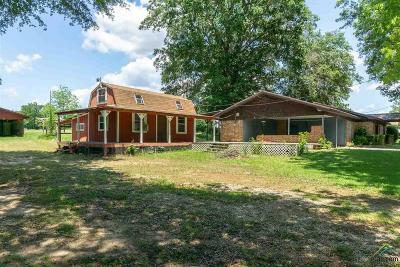 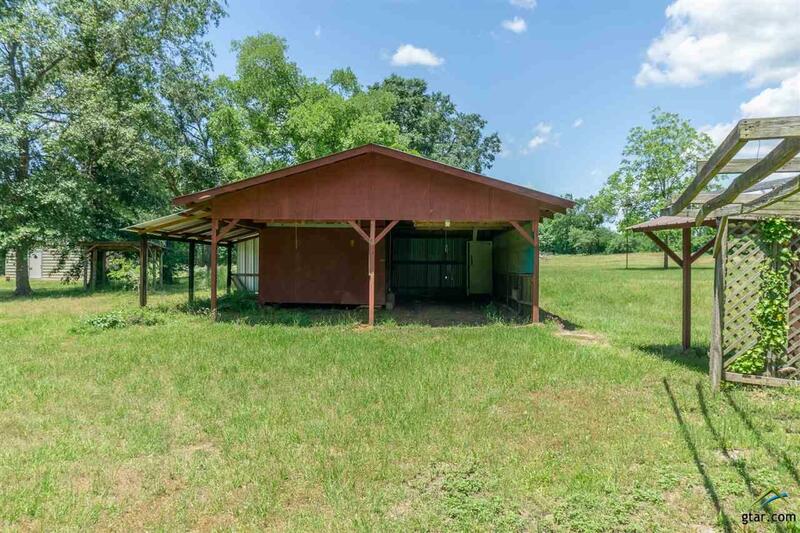 1.25 acres with a metal barn, attached storage, "she shed" or "man cave", pecan trees and an additional lot for another home with electricity, water and septic all ready to go. Main home has a country charm feel. 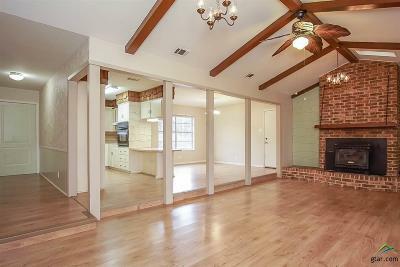 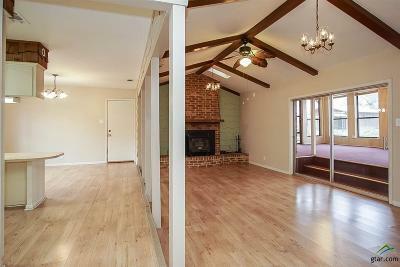 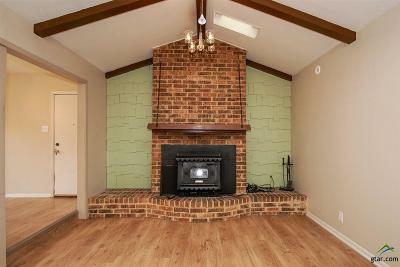 Open concept living area with wood burning fireplace and vaulted ceiling. 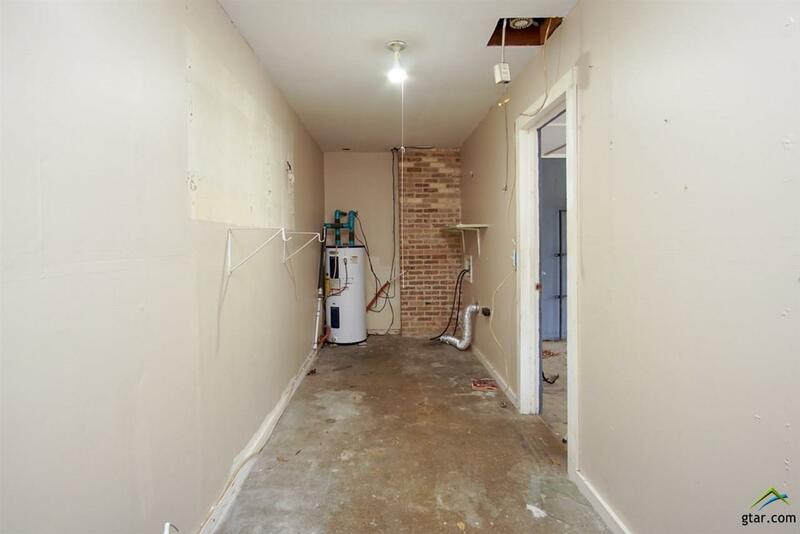 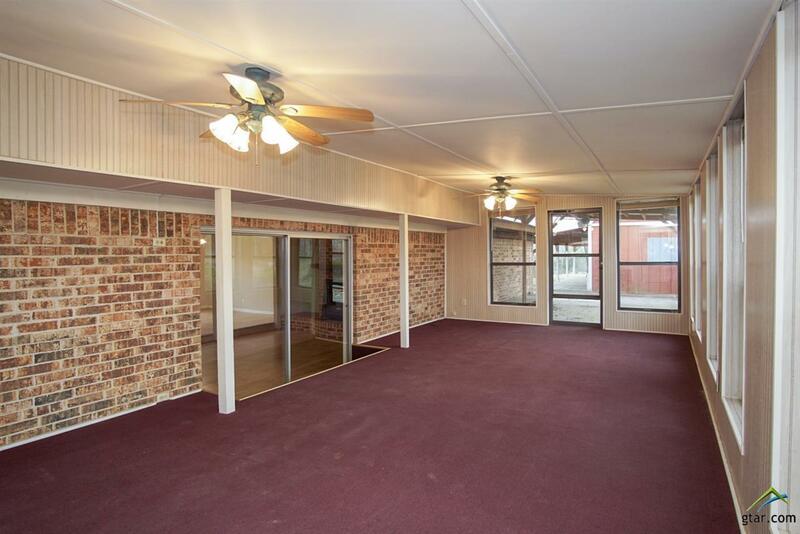 Second large bedroom could easily convert into 2 rooms giving you a 3rd bedroom. 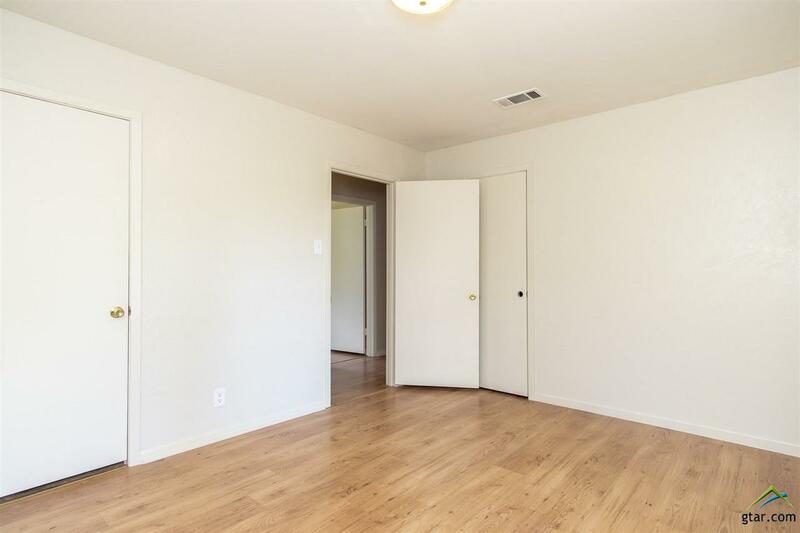 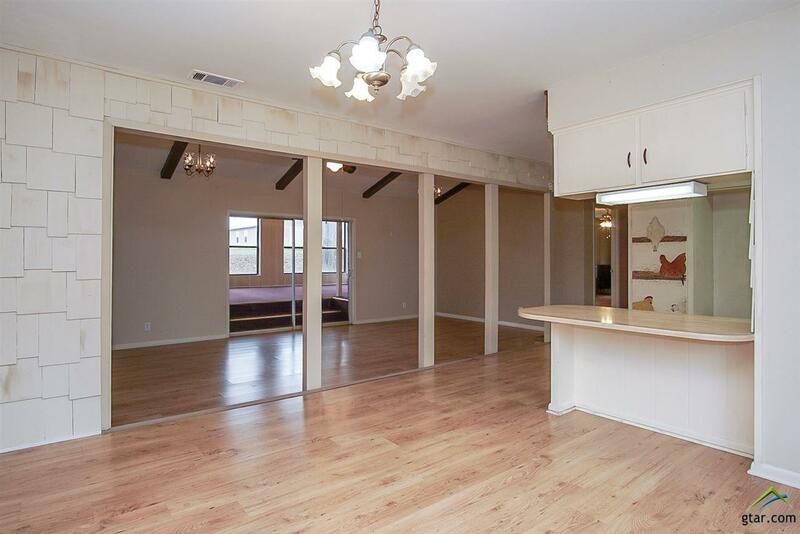 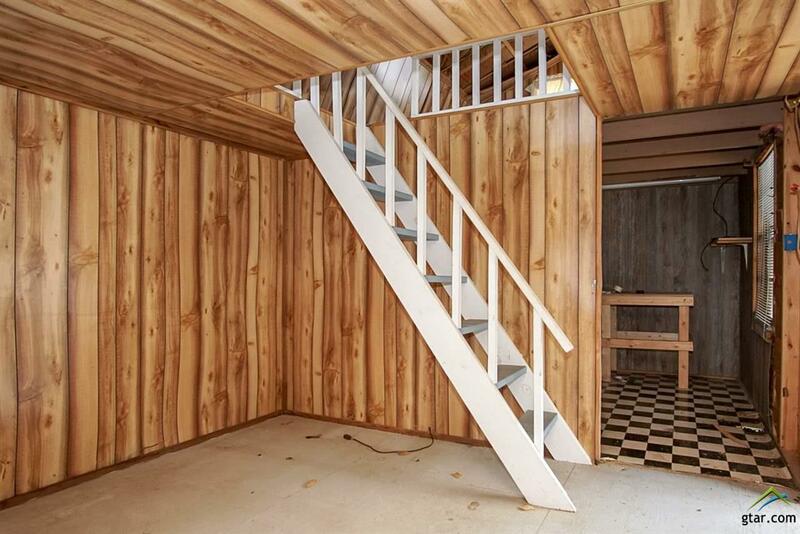 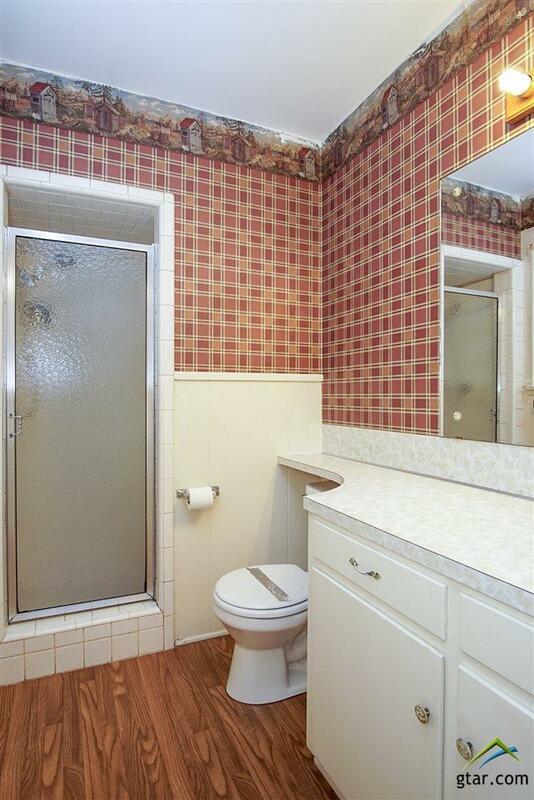 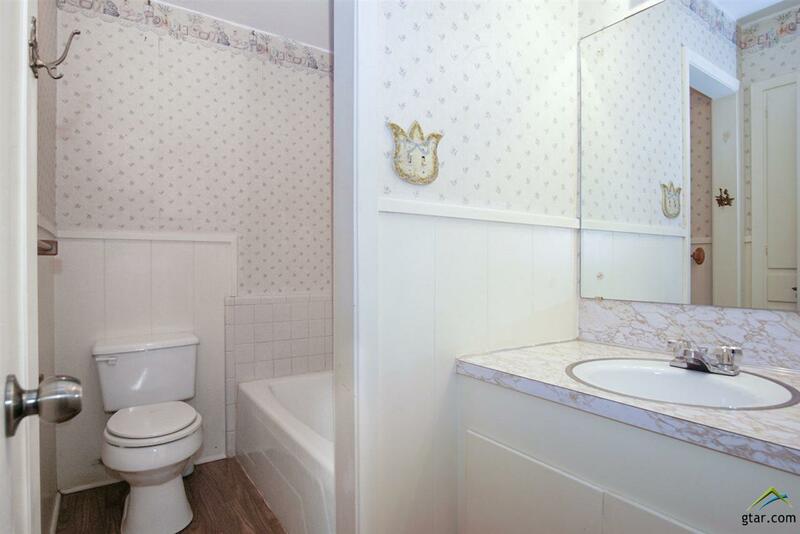 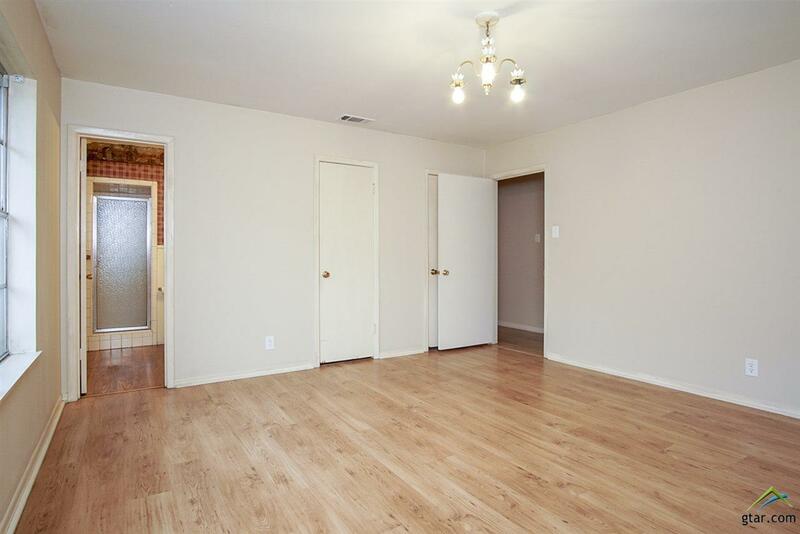 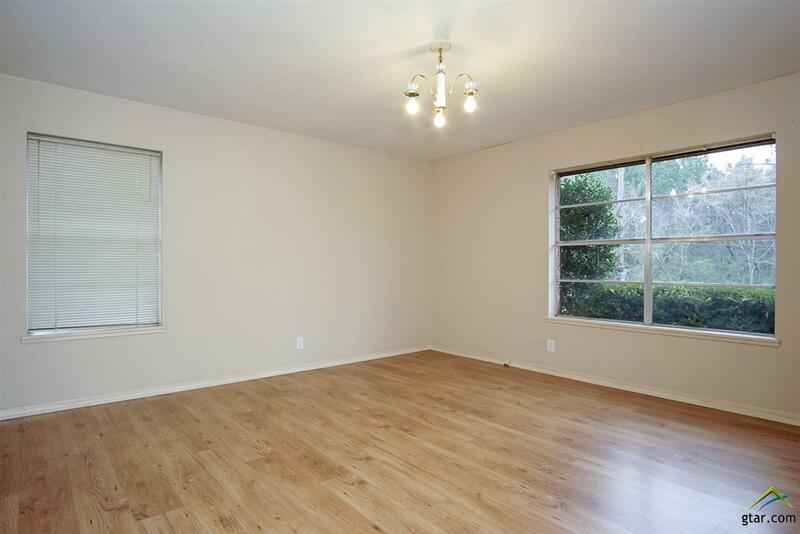 Master bedroom has a walk in shower with bench, wood flooring and 2 walk in closets. 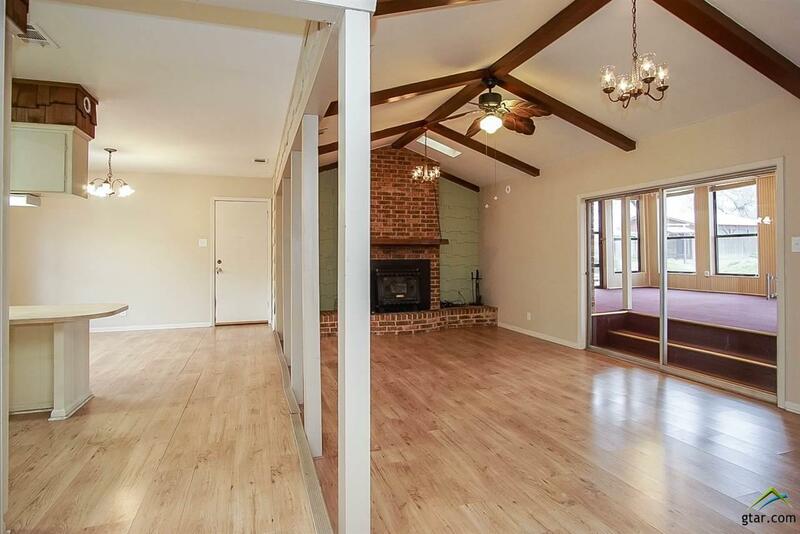 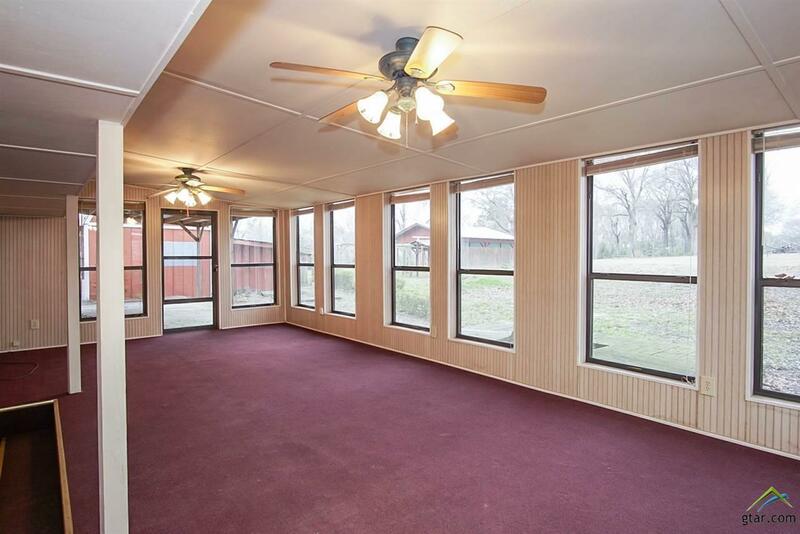 A spacious sun room sits off the living area with access to the wooden deck. Come add your touch to this charming home.